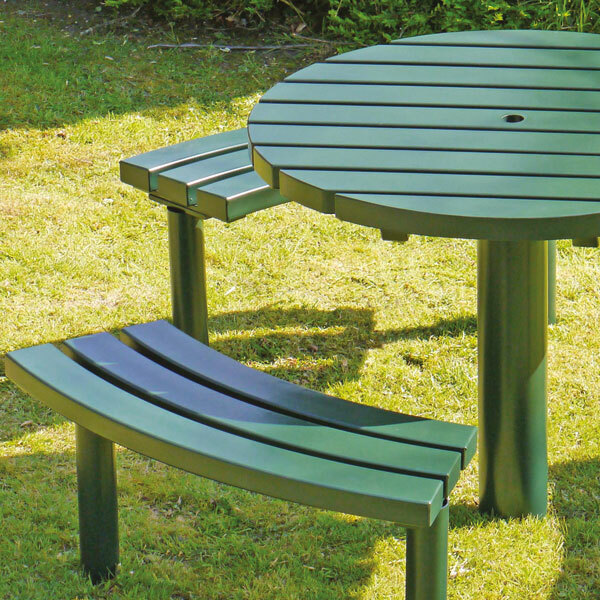 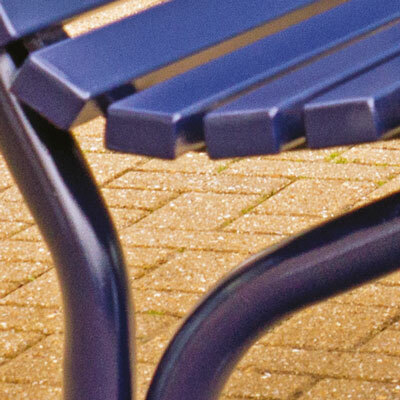 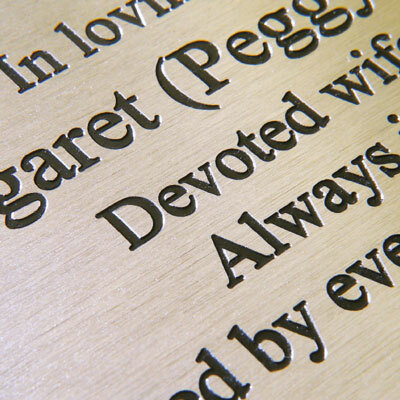 This immensely strong design is an all steel version of the very popular Lakeland Picnic Set. 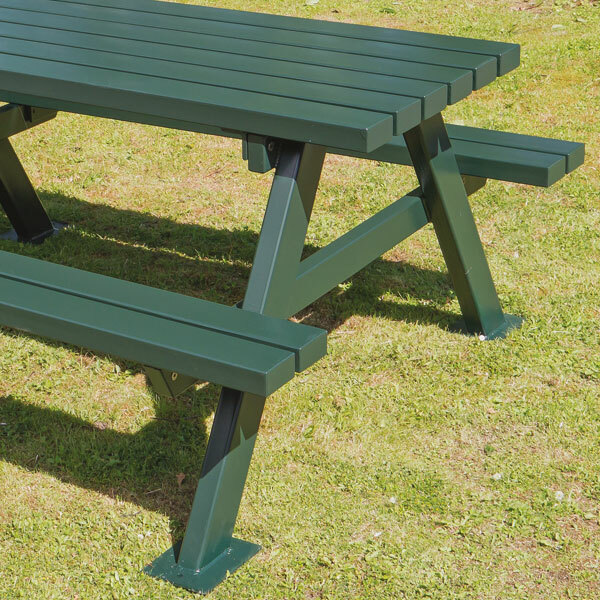 An exceptionally rugged, almost indestructible picnic unit, designed for sites where facilities need to be provided, but the threat of vandalism is known to be high. 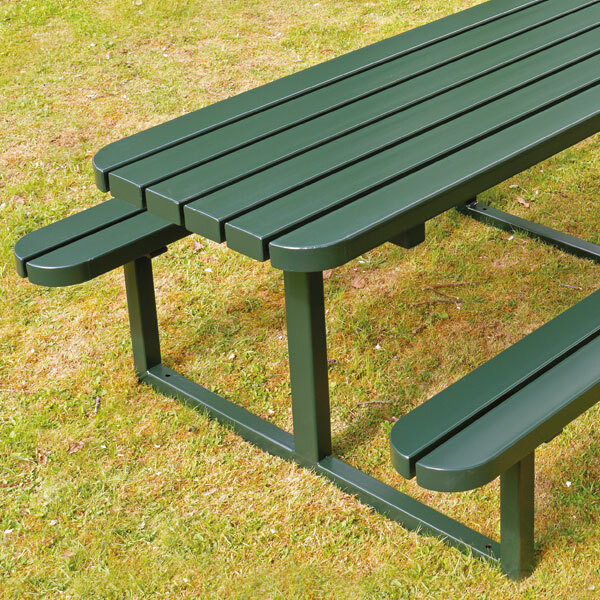 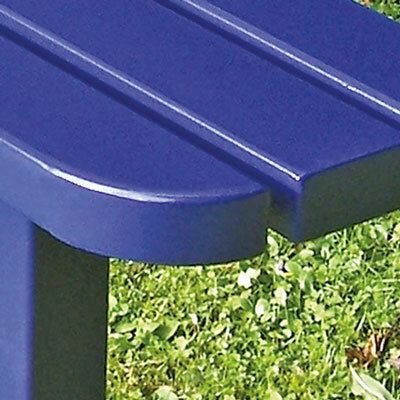 An exceptionally rugged, almost indestructible all steel ‘A’ frame picnic unit.